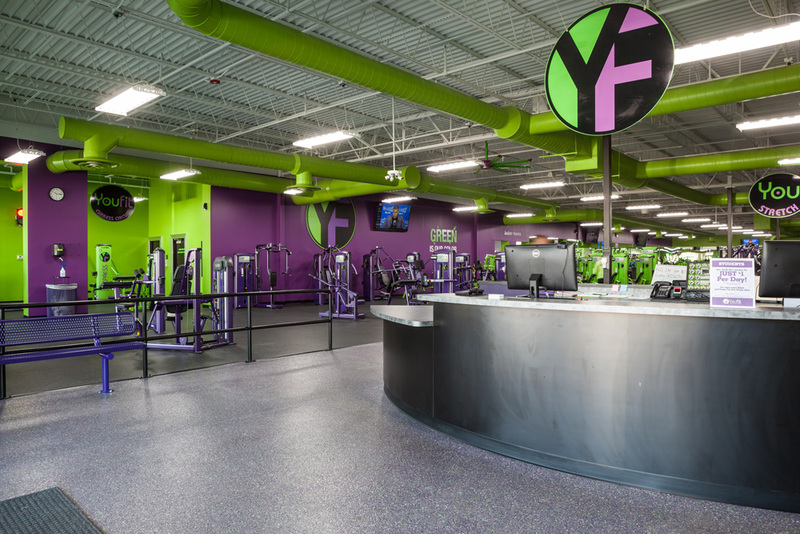 The You Fit Health Club in Lexington, KY consisted of the renovation of a 13,000 square foot retail space within an existing shopping center and a new façade. 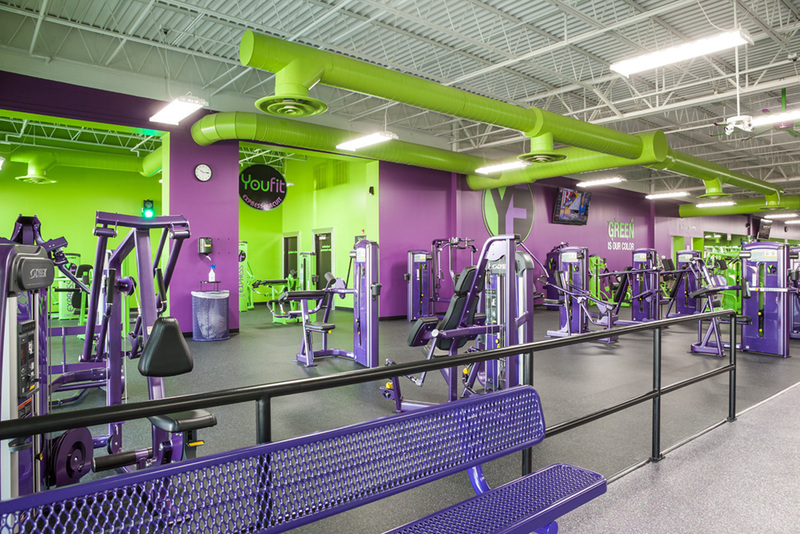 Interior additions included a strength training area, group cardio area, locker rooms, and office space. The exterior façade included a new structural system including a curved face and curved roof EIFS system. 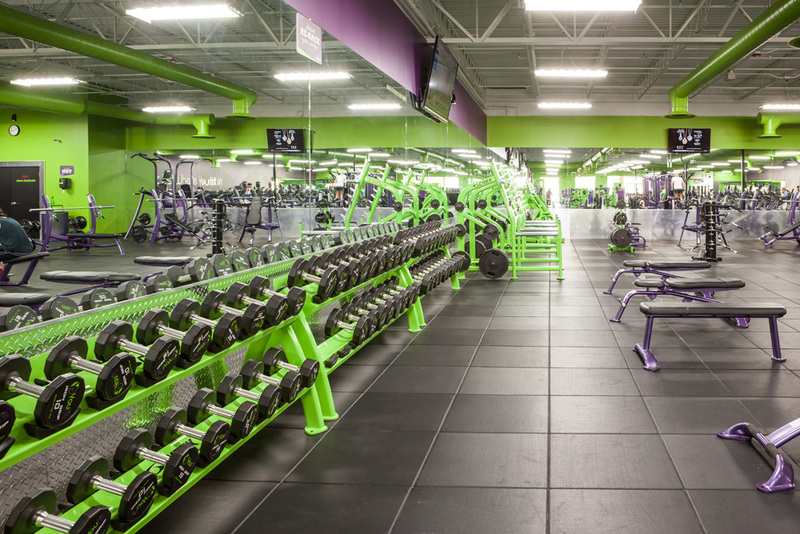 Working closely with the owner for coordinating equipment receiving and set up was imperative in order to meet the scheduled opening date.